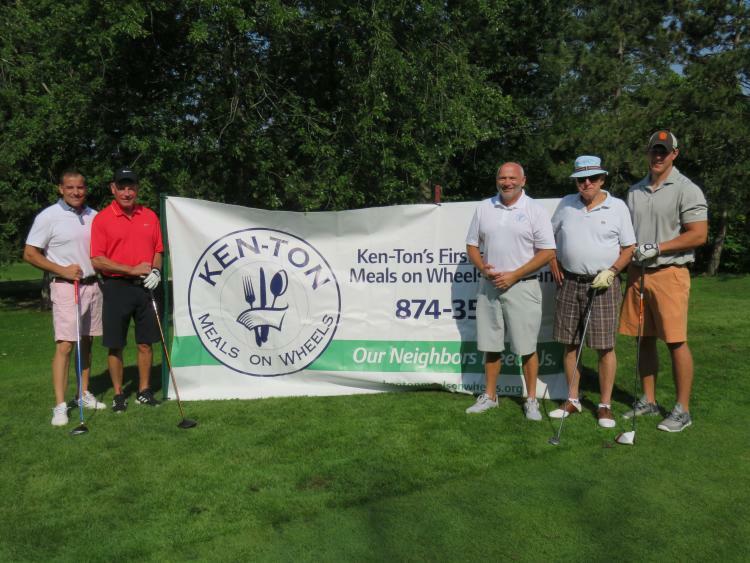 Our Annual Ken-Ton Meals on Wheels Golf Tournament is always a great day. Get your friends together and join us on August 7, 2019 at Sheridan Park Golf Course. Put Wednesday, August 7, 2019 on your calendar and get your foursome to join us at the beautiful Sheridan Park Golf Course. Shotgun start at 10:00 a.m. with a steak dinner afterwards at the Kenmore Fire Department Pavilion, corner of Military and Woodward at 4:30 p.m. Open bar from 4:00 p.m. to 7:00 p.m.and an ice cream dessert bar after steak! The cost is only $100.00 per person. Copies of our flier for golf and sponsorship opportunities are being designed.